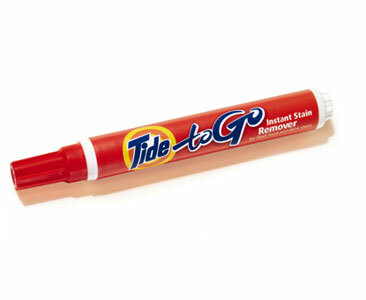 Keep your clothes beautiful with Tide’s To Go Instant Stain Remover stick. I always keep one of these in my purse. I have battled everything from Chocolate to Red Wine with it. I even use it on some of my furniture. So keep your clothes clean, before they hit the floor ;)……. 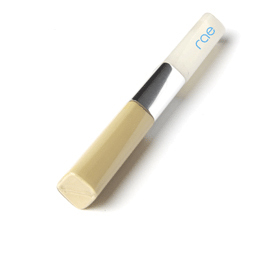 Rae cosmetics has put a serum (to plump fine lines and firm), and a concealer (to hide imperfections) in one convenient stick. It is called Bright Eyes. The concealer offers good coverage , even though the substance is very thin and blendable. 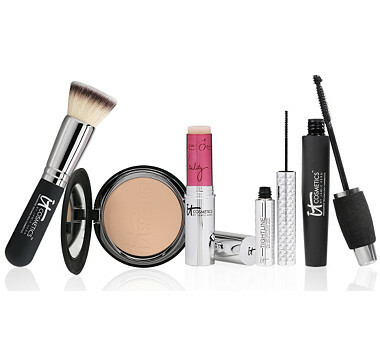 Rae cosmetics are made for the active woman, so it’s strong enough to make it through your active day. So put on some Rae and then get ready to sweat…. I am a lip gloss whore and a lipstick virgin. Or I should say, I was! I stayed away from lipstick because I hated the heaviness, the stain, and the dryness. I have envied women displaying kiss me red lips, but could never find the right color, or the energy to deal with it. 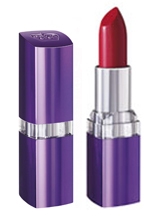 Until I found Rimmel’s Moisture Renew lipstick in Red Alert. This stick is not like any other I’ve tried. It feels like a gloss, smooth and creamy. It’s made with ingredients like vitamin A, C & E, anti-oxidants, and has 3 Super moisturizers – Collagen, Polypeptides & Hyaluronic Acid. This leads to soft, shiny, healthy lips. It’s also spf 20. So rock red on your lips, and leave a mark on your man…..